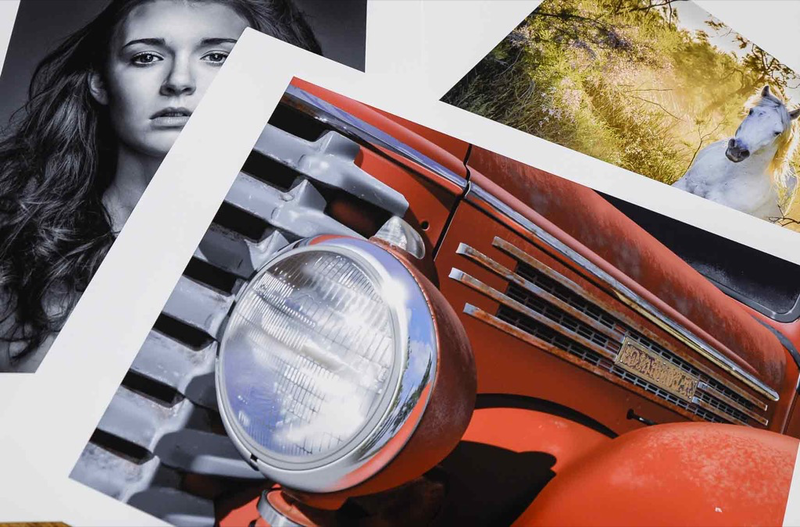 The latest photographic paper from Red River Paper is Palo Duro Etching, a 100% cotton rag that’s free of chemicals or optical brighteners. The paper is designed to create the look and feel of fine-art darkroom prints through warm-tone whites and deep blacks with a touch of texture without detracting from the fine details captured in an image. Those elements make Palo Duro Etching especially suitable for portrait photography, landscapes, black-and-white and reproductions. The result is beautiful, archival museum-quality prints. Palo Duro Etching has a weight of 315gsm (84 lb. ), with a 21 mil thickness. It’s available now in a variety of sizes, from 4×6 to 13×38 inches, with rolls in 17”x50’, 24”x50’ and 44”x50’ sizes. Dallas, TX – May 23, 2017 – Red River Paper is introducing a new fine art paper that will impress the most discerning photographic purists, fine art collectors, and museum curators. Palo Duro Etching is a natural white paper made from 100% cotton rag that presents the classic look of a fine art photographic print produced in the darkroom. It is an ideal paper for nature / landscape photographs, rich black-and-white images, artwork reproductions, and gorgeous skin tone reproductions. 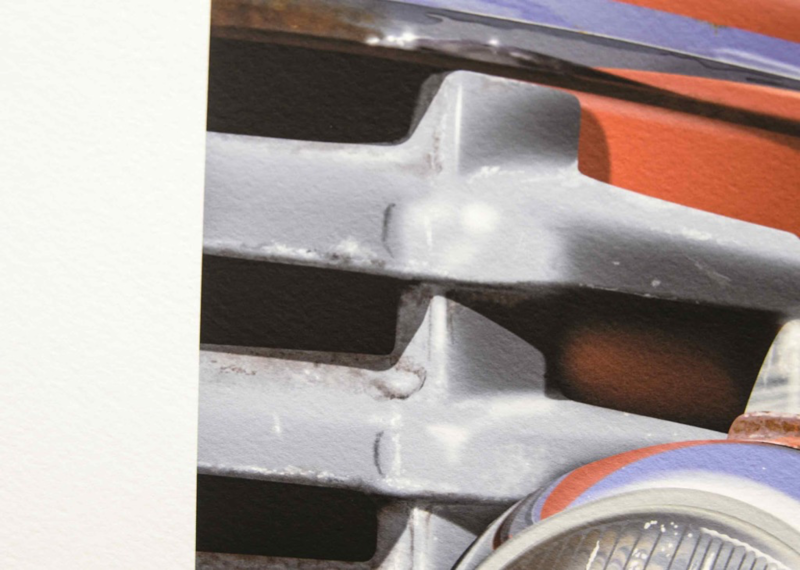 Completely free of acids, lignins, and OBAs, Palo Duro Etching will receive high marks for its museum quality and archival stability. Palo Duro Etching meets all the critical demands of art galleries, museums, and collectors. Made from 100% cotton fiber, the paper is free of any additives including chemicals or optical brighteners (OBA) to create the look and feel of darkroom-quality prints that won’t fade or discolor over time. The secret to its ability to capture luxurious deep blacks is a special barrier coat placed between the paper and inkjet receiving layer. Ink remains “trapped” in the inkjet coating and cannot sink into the paper base. The results are deep, rich blacks typically not found in matte surface papers. Palo Duro Etching is available now in 4×6, 5×7, 8×10, 8.5×11, 9×13, 11×14, 13×19, 16×20, 17×22, 17×22, 17×25 and 13×38. Rolls are available in 17”x50’, 24”x50’ and 44”x50’. All papers can be purchased directly from Red River Paper. Red River Paper was founded in 1997 and our team has more than 50 years’ experience in fine papers. We hand pick fine inkjet media from sources around the world. At our plant in Dallas, Texas, we convert the paper to an unmatched range of sheet and roll sizes and then add special features available only from Red River. You get access to wholesale direct pricing and the convenience of over 30 different inkjet papers under one roof. We guarantee compatibility with Canon, Epson, and HP brand inkjet printers. Call or email us for expert technical support, help finding the right paper, and even tips for getting better prints. We’ll even help you pick the right printer based on your needs.